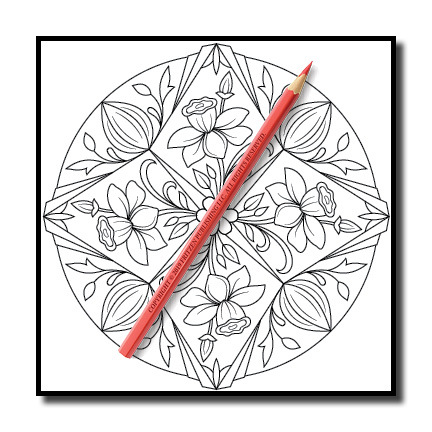 This book contains images from the following books – Magical Mandalas, Animal Mandalas (2018), Flower Mandalas, and Mandalas for Beginners. 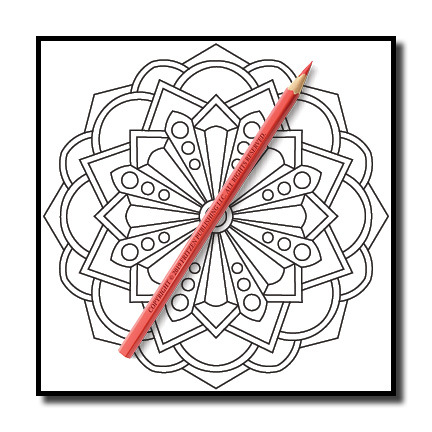 Color on-the-go with this travel-sized coloring book from bestselling publishing brand, Jade Summer. 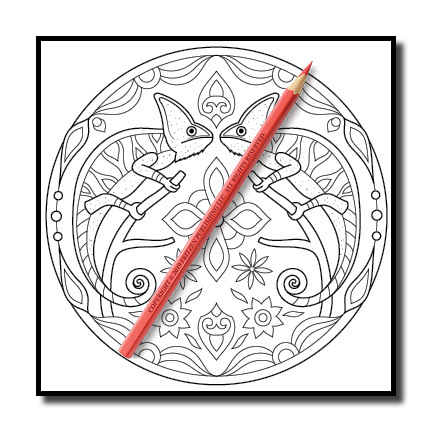 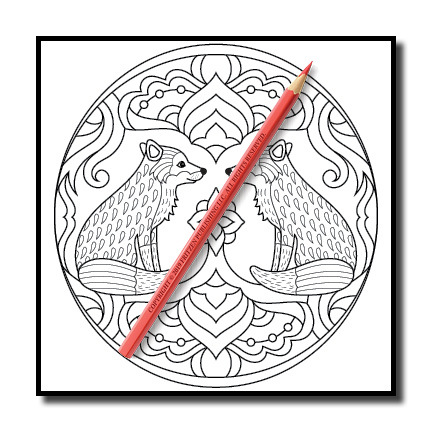 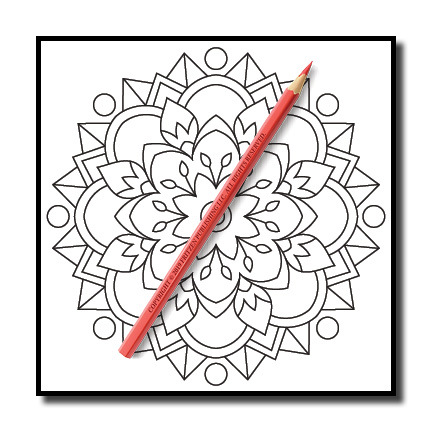 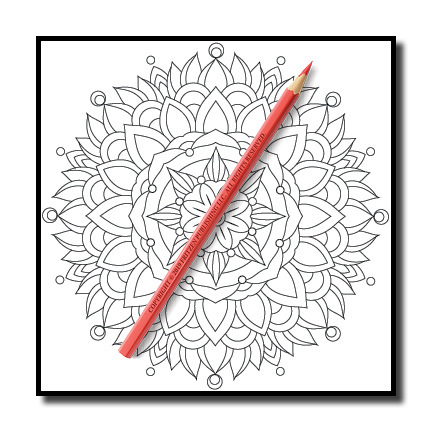 Our Mini Mandalas coloring books is a convenient way to color anywhere! 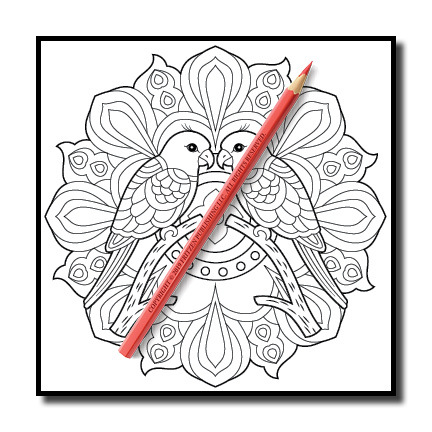 This adorable coloring book is small enough to travel with you, but includes artwork that is still easy-to-color. 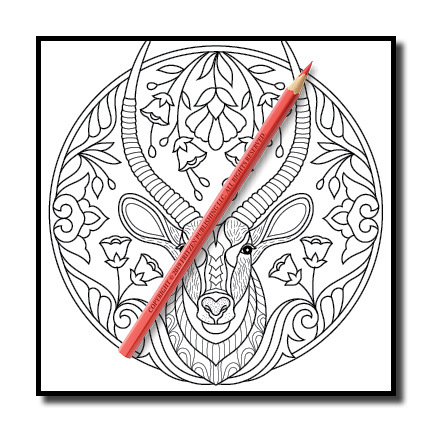 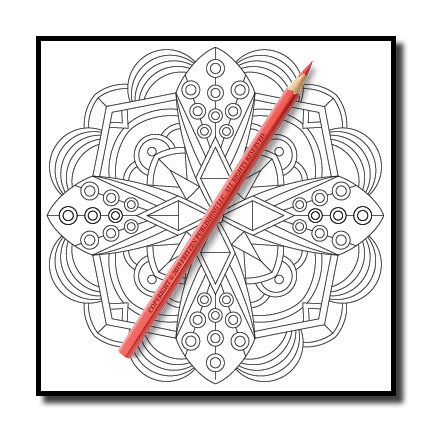 Imagine yourself coloring while at school, work, during your commute, or while on vacation! 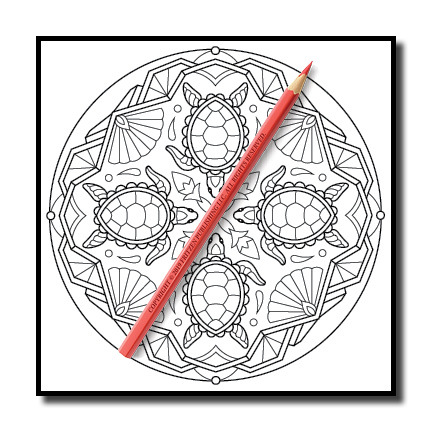 We have included 50 of our favorite mandalas from 4 different books. 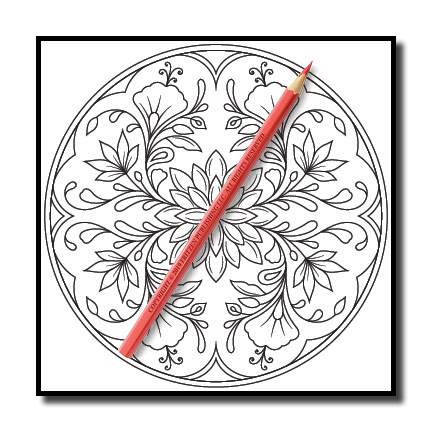 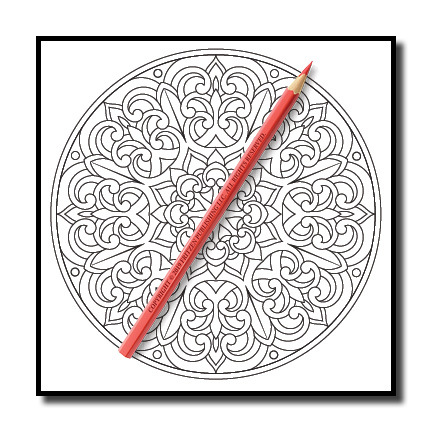 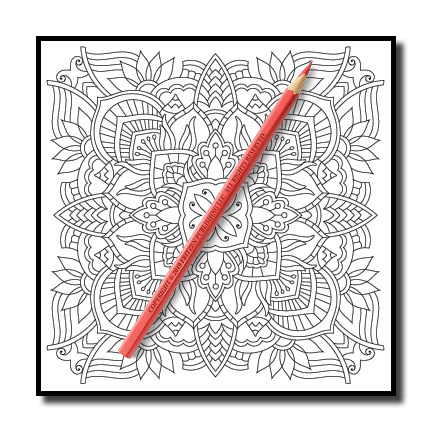 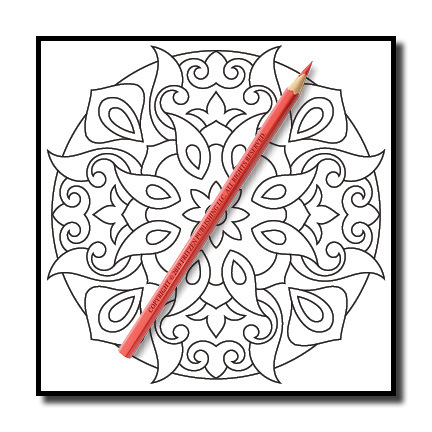 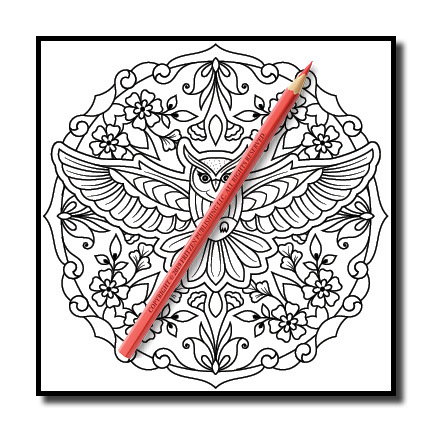 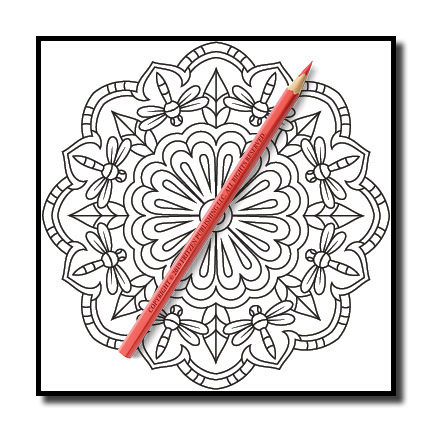 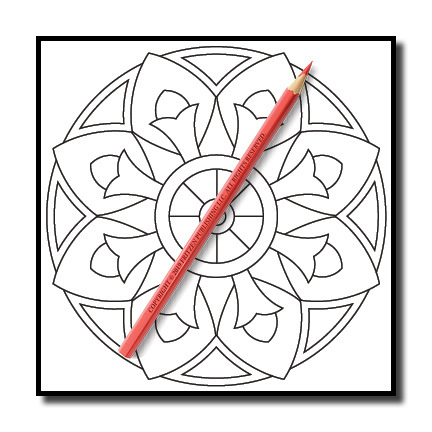 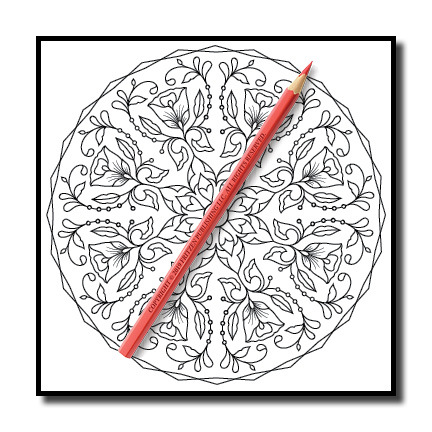 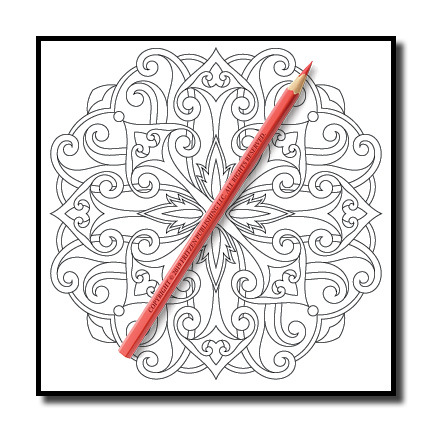 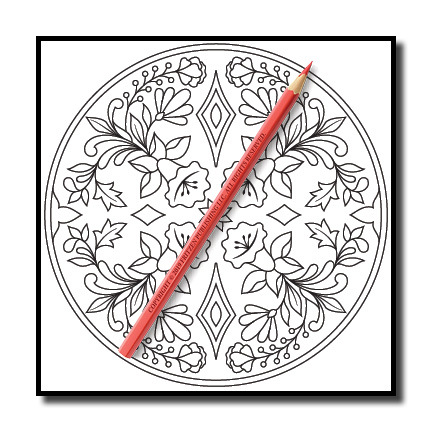 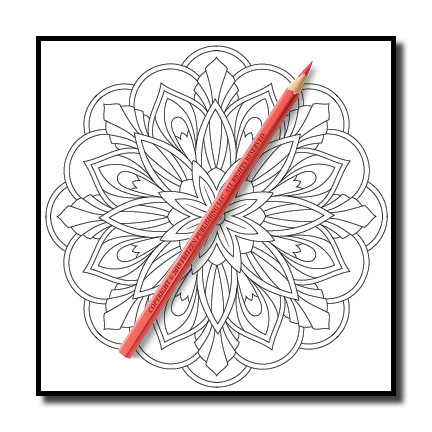 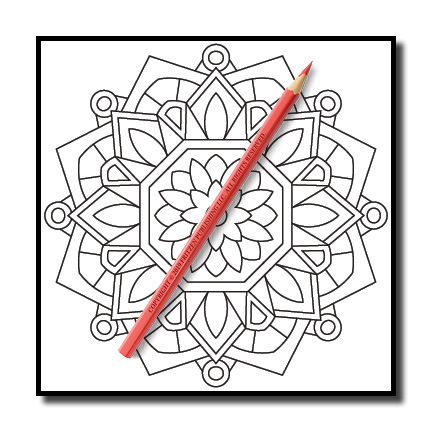 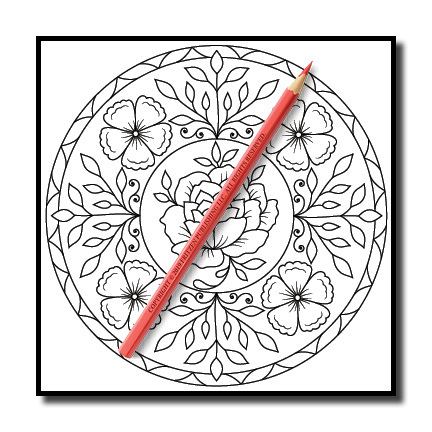 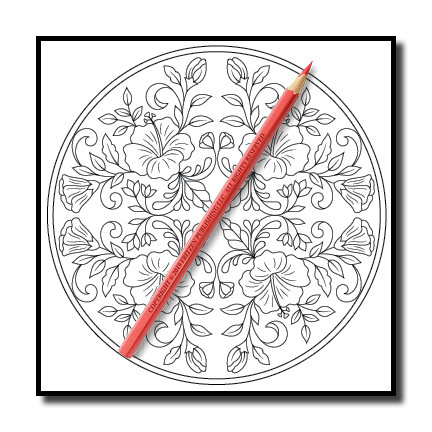 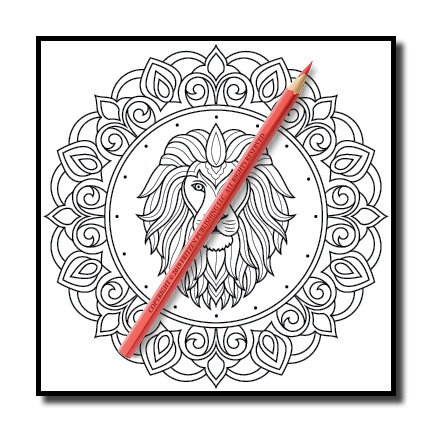 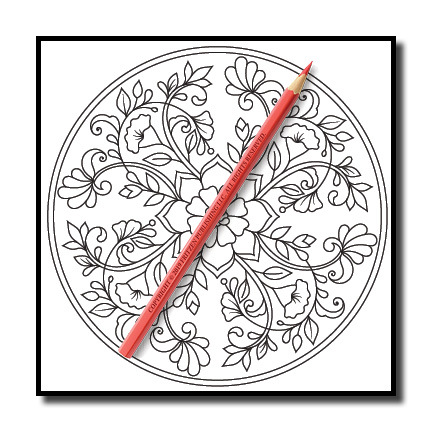 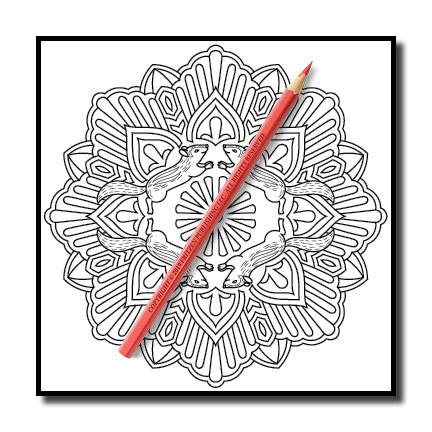 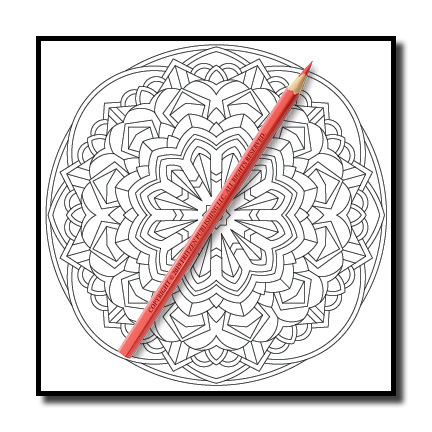 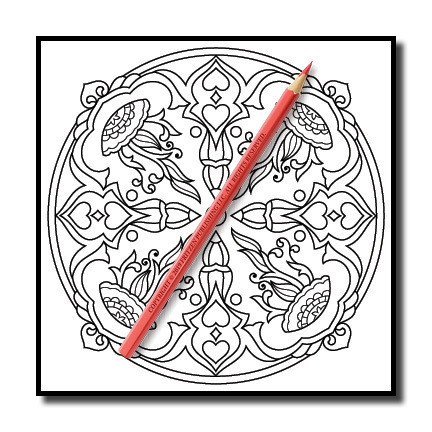 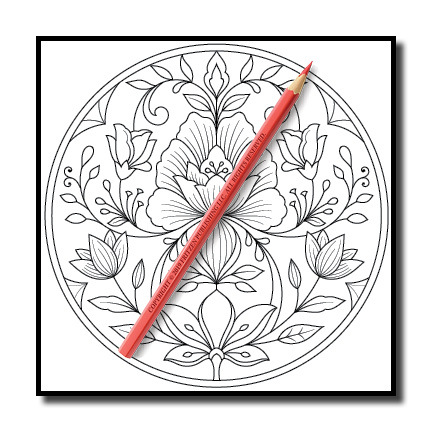 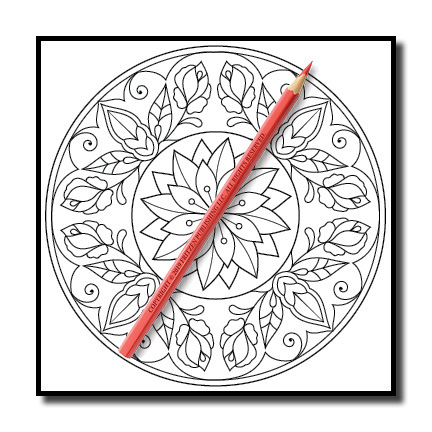 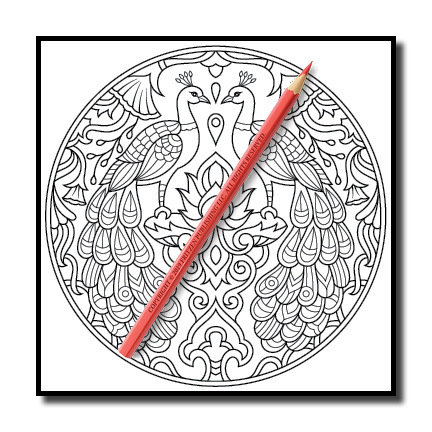 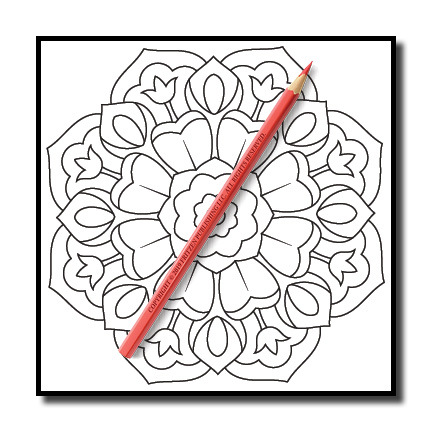 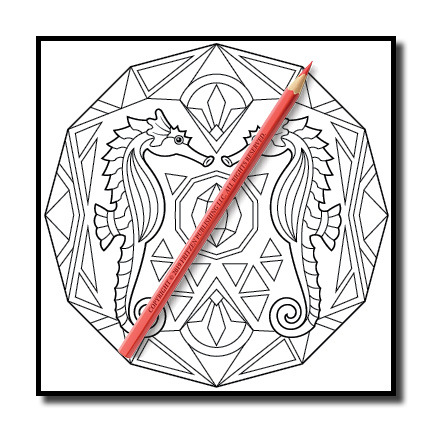 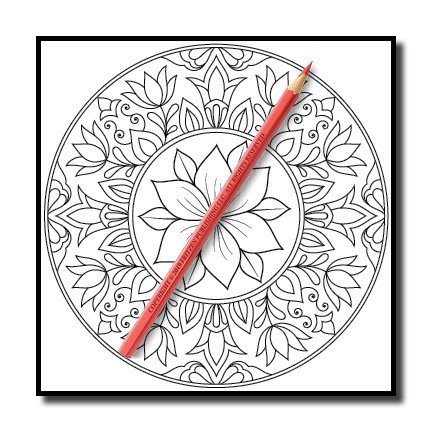 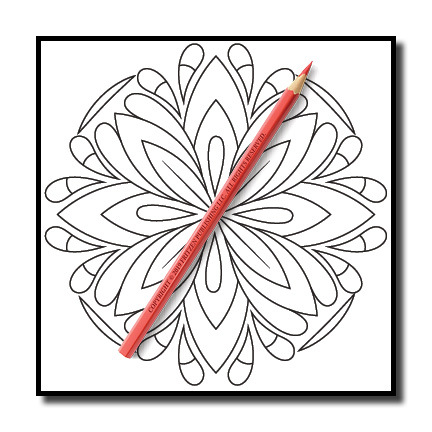 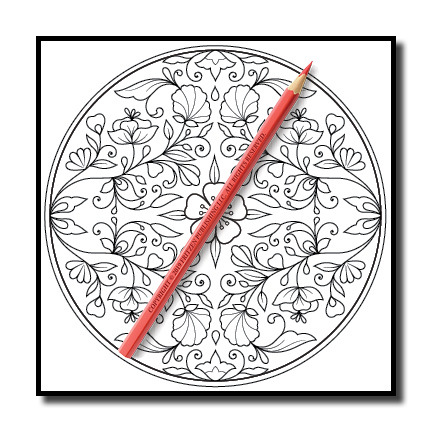 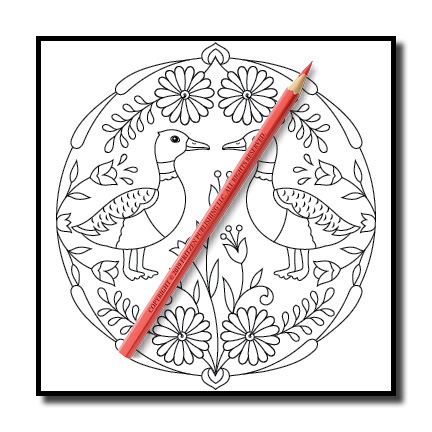 Enjoy coloring fun and relaxing mandalas with a variety of patterns and styles. 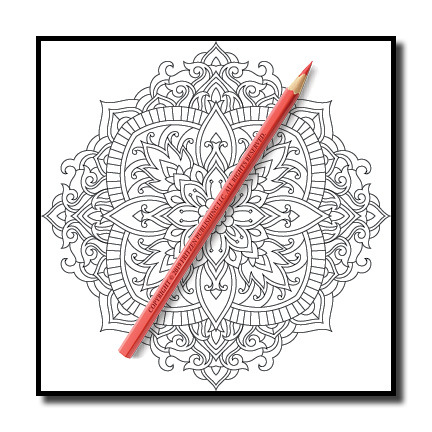 This tiny coloring book makes a great addition to your “everyday carry”. Put down your distracting devices and spend your time in a world of relaxation!